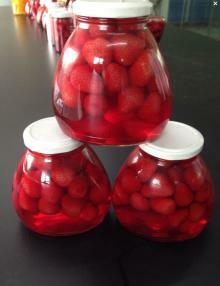 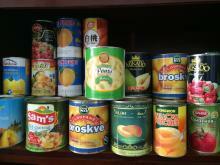 2017 kosher halal canned mixed fruit brands canned..
Fruit cup Customer could choose Pears ,peaches ,pineapple,cherry ,grape five or single fruit in cup. 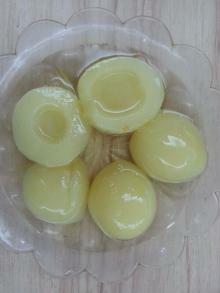 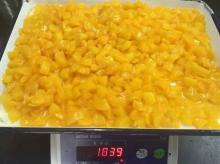 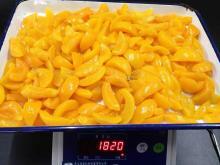 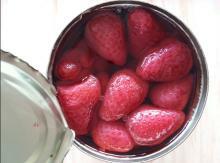 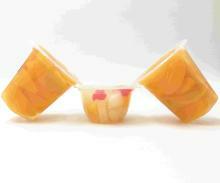 yellow peach canned fruit in light syrup, in heavy..
Good quality canned yellow peach slice /halves /di..
Wholesale bakery ingredient ,canned fruits from Ch.. 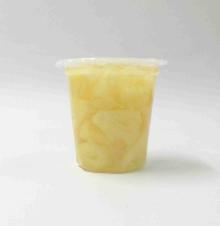 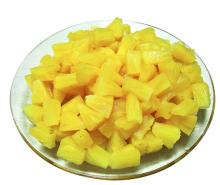 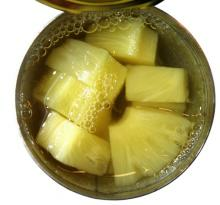 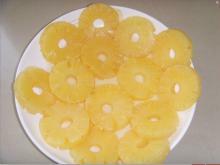 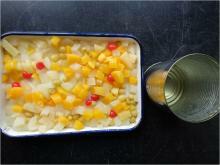 Sliced pineapple in can with light syrup,Canned Pi.. 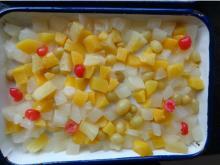 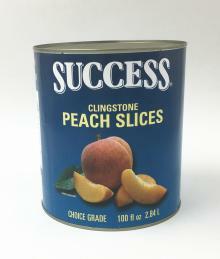 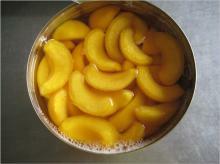 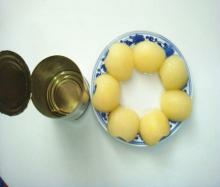 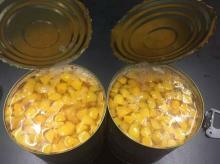 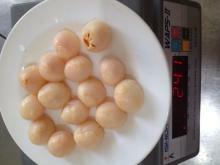 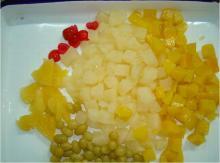 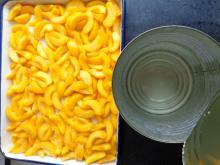 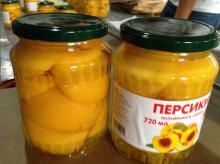 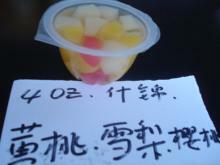 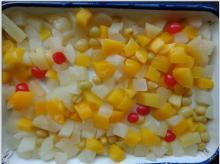 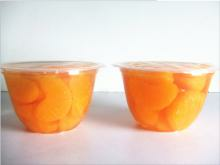 Delicious Canned Yellow Peach with competitive pri..